1. Do you have access to your “18-19” courses? Access to Blackboard courses is controlled using information in the central “Banner” database maintained by Student Services. Faculties list in Banner who is teaching a module. Blackboard then uses that data to place instructors onto their modules in Blackboard. 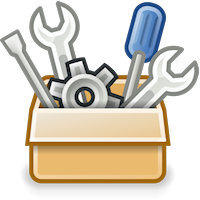 If you believe you should have access to a 18-19 course but cannot see it in your My Courses list it is likely that your faculty has not listed you as having a role on that module in the Banner student record system. To remedy this contact the Curriculum and Timetabling Team (curriculum@southampton.ac.uk / x23506) and ask that they update Banner with the corrected information. You should provide your staff ID number. Once the changes have been actioned in Banner Blackboard will be updated within 24 hours. 2. Have you “rolled over” your course materials? Each Blackboard course begins life with no content and a small number of default menu items. 3. Did you make your Blackboard course available to students? 4. Are you looking for inspiration to develop your Blackboard course? 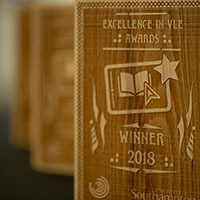 The University of Southampton Excellence in VLE Awards give students the opportunity to nominate exemplary Blackboard modules and highlight what it is that makes these courses stand out. Find out more about the awards and explore examples of good practice from previous award winners. You can use the class photo roster to show photographs (where available) of users who have access to your course. This includes users with any role including students, instructors, and teaching assistants. 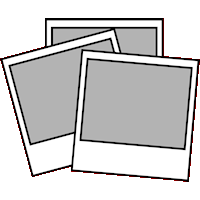 Where a photograph is not available a placeholder image is used. 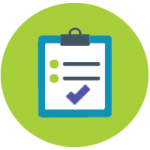 Set up your My Courses list to show your courses grouped by academic year for easier organisation. Watch this animation to find out how. You can tidy it up and make it show only your relevant courses by following these instructions. When your web browser window falls below a certain size the course menu will collapse. This maximises the visibility of content. To reveal the course menu when it has collapsed, click on the icon that appears when you hover your mouse pointer over the bar on the left hand side. 8. Do you wish to add a colleague or a student manually to your course? The majority of Blackboard courses are populated automatically using information in the Student and Academic Administration Banner System. 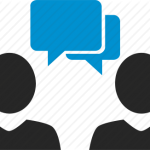 However there may be times where you wish to add a colleague or a student to your course manually. Read our guides to find out how to do this. 10. Have you let students know where to find help? Students can contact ServiceLine for help with Blackboard, but it’s worth letting your students know that there is a lot of online help available to them too. Our web pages answer all common student questions, in particular how to print and download information from Blackboard.